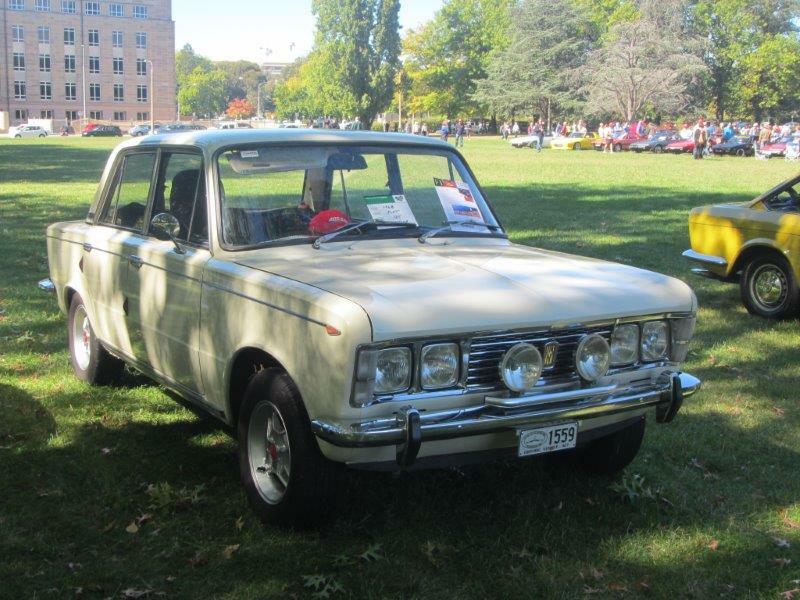 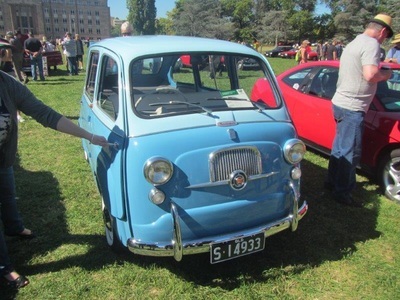 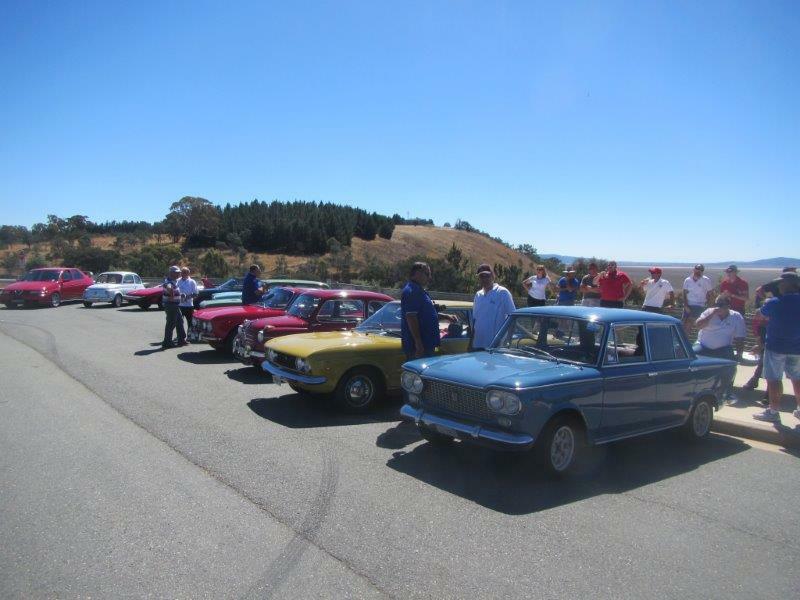 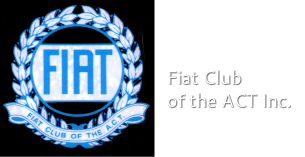 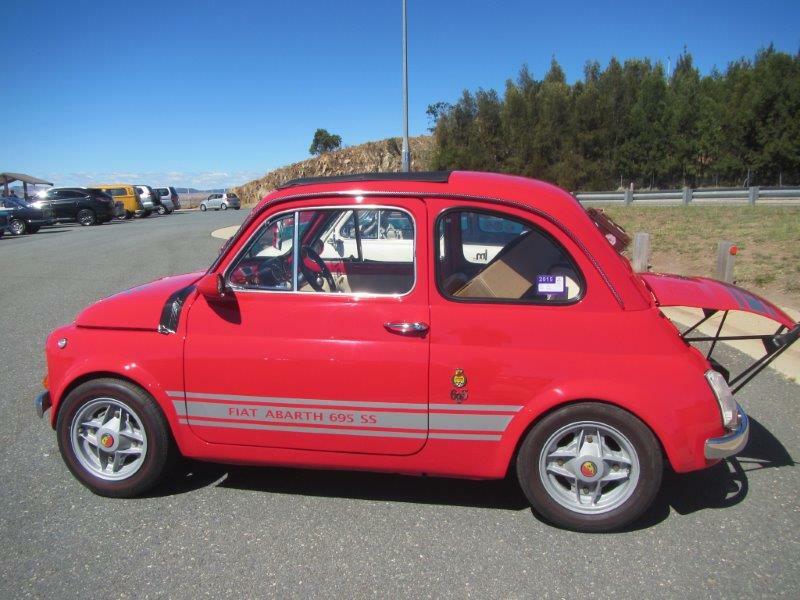 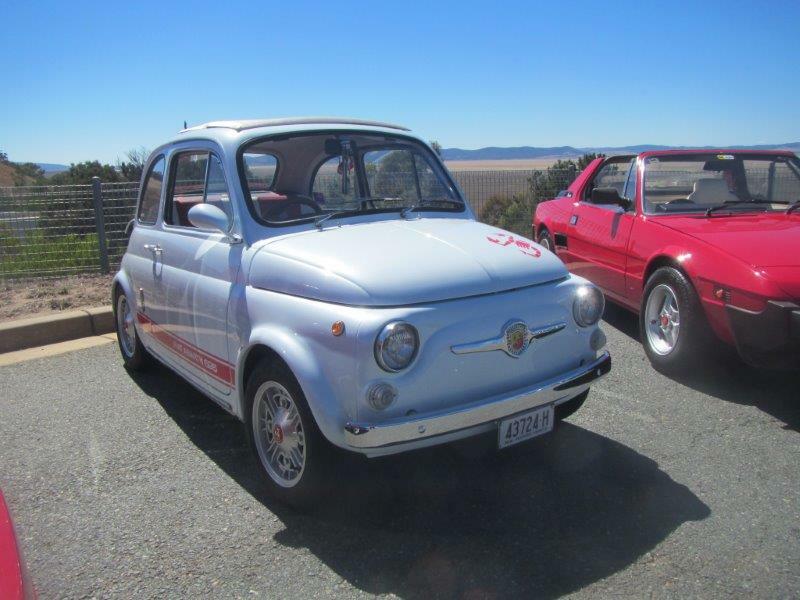 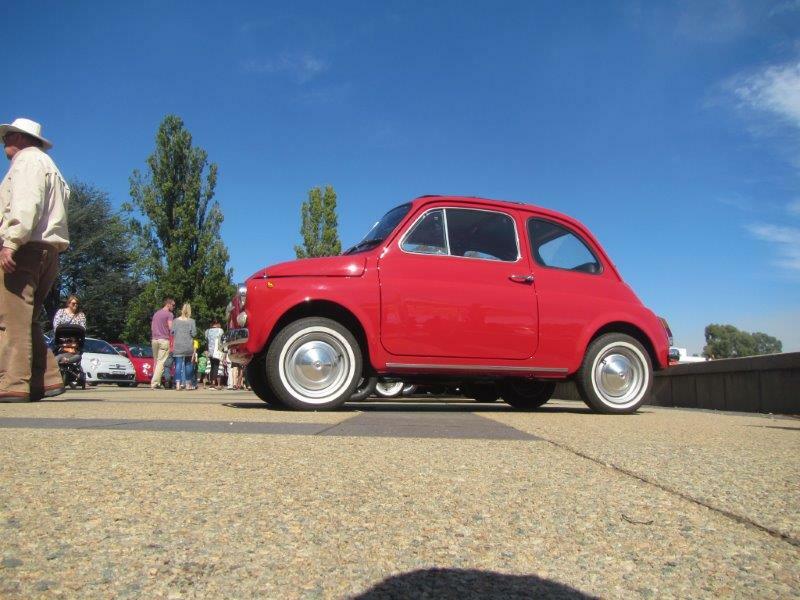 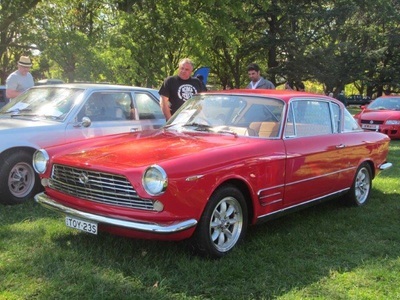 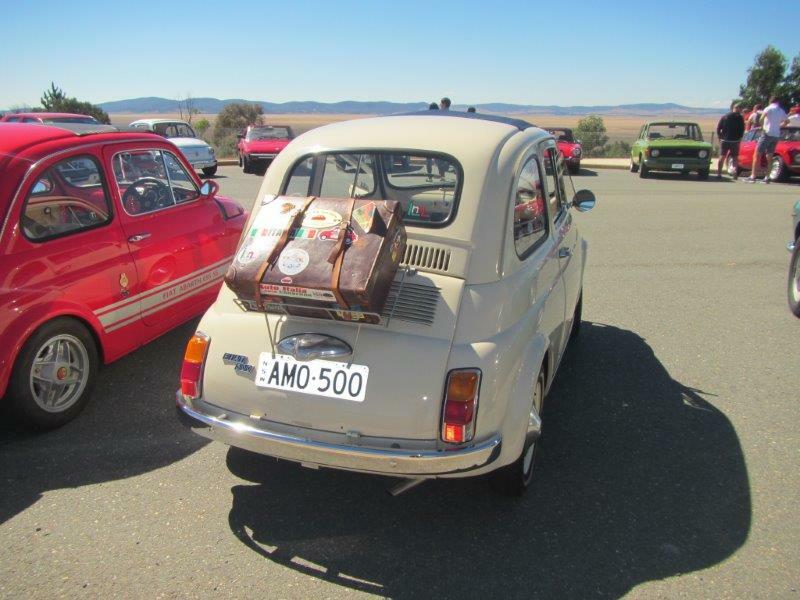 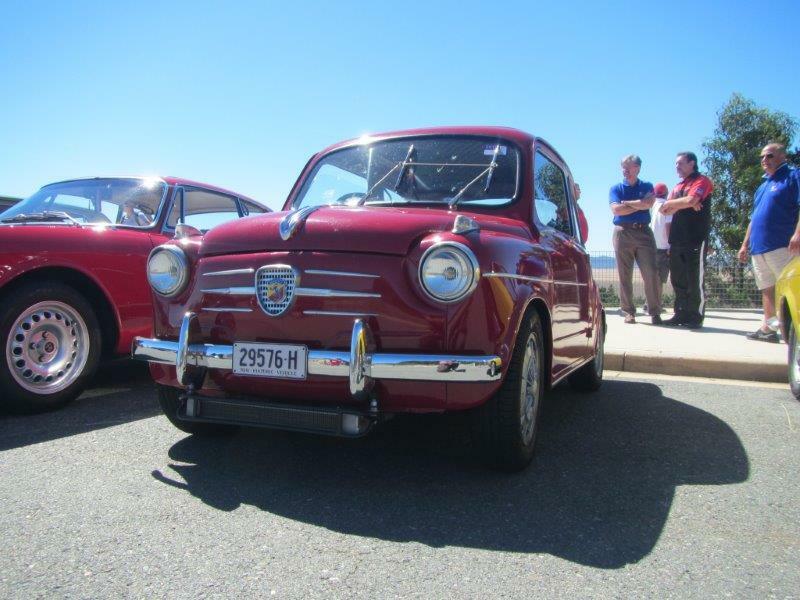 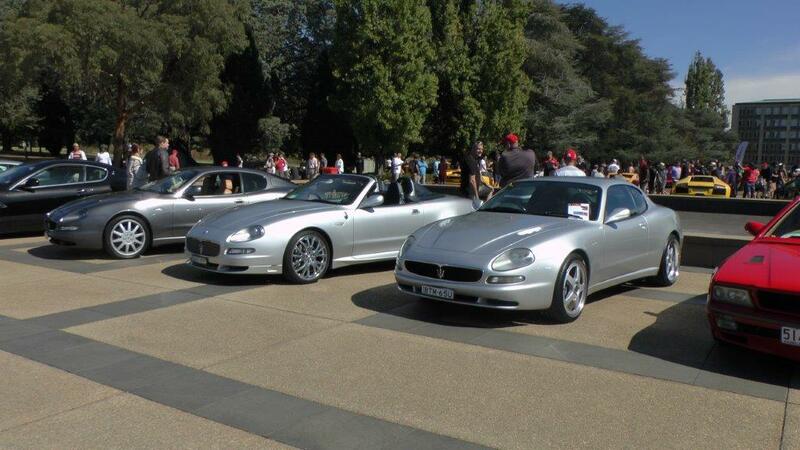 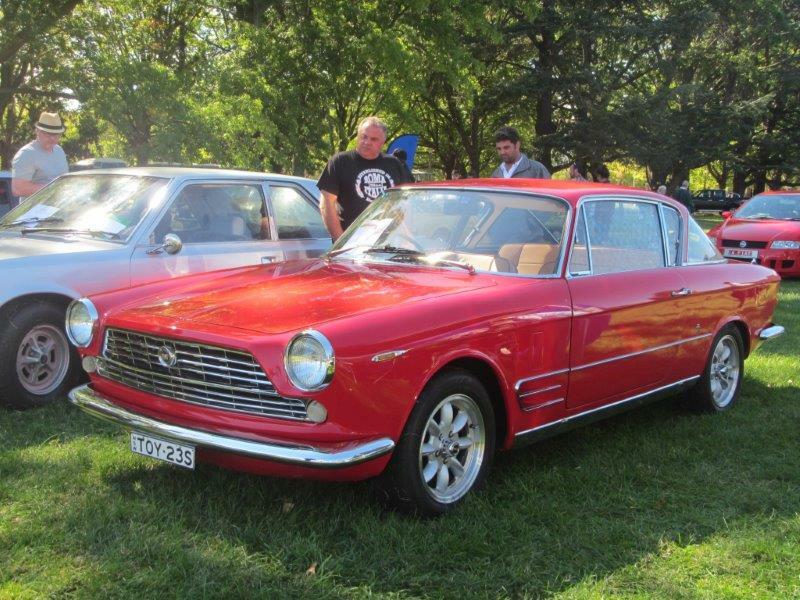 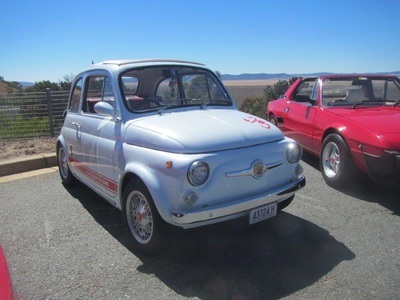 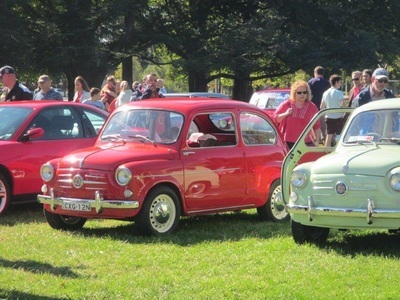 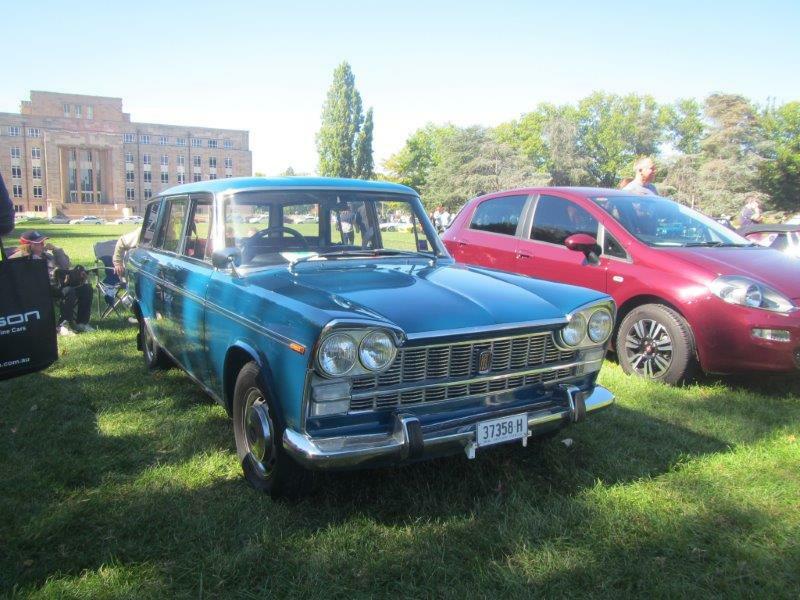 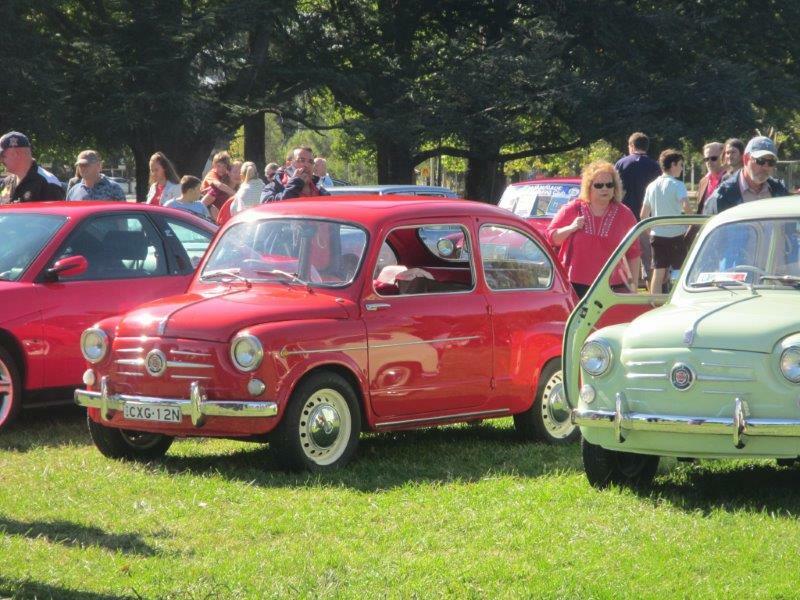 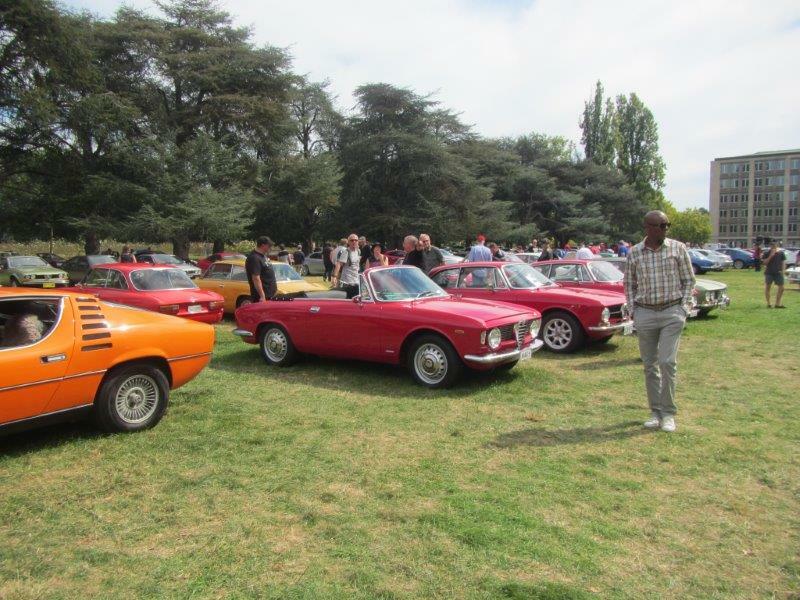 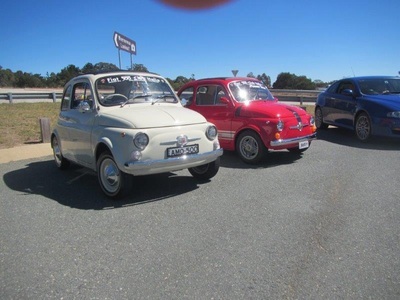 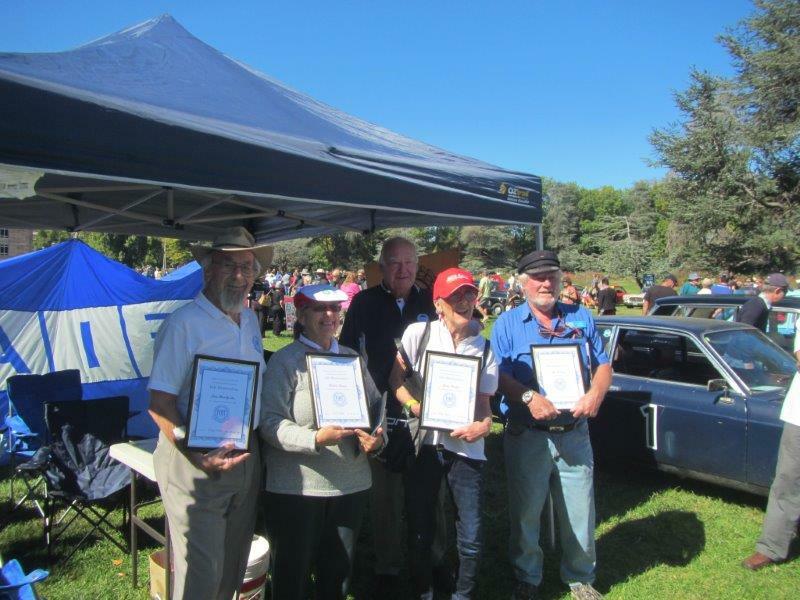 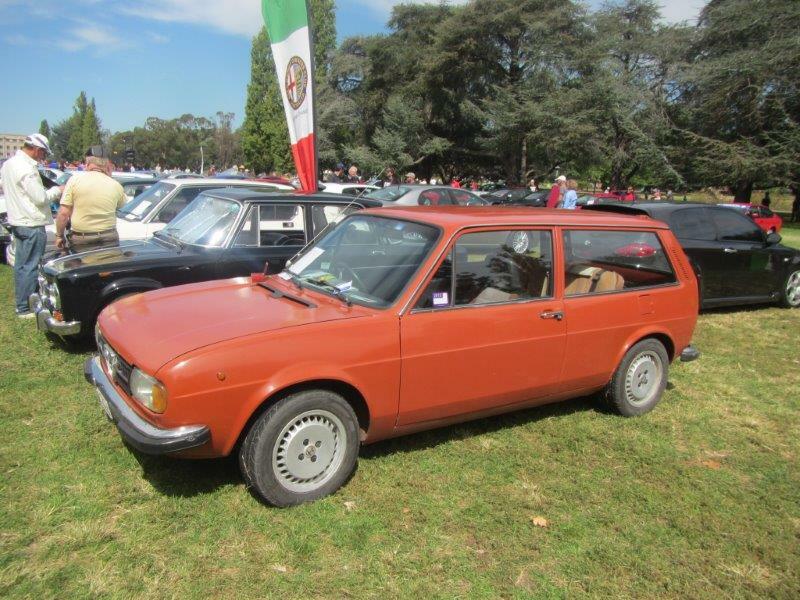 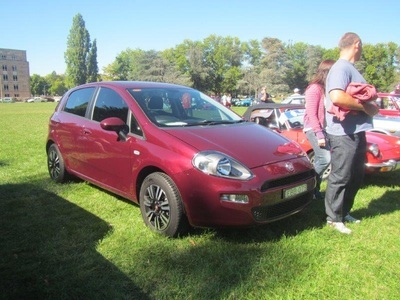 Fiat Club of the ACT Inc. 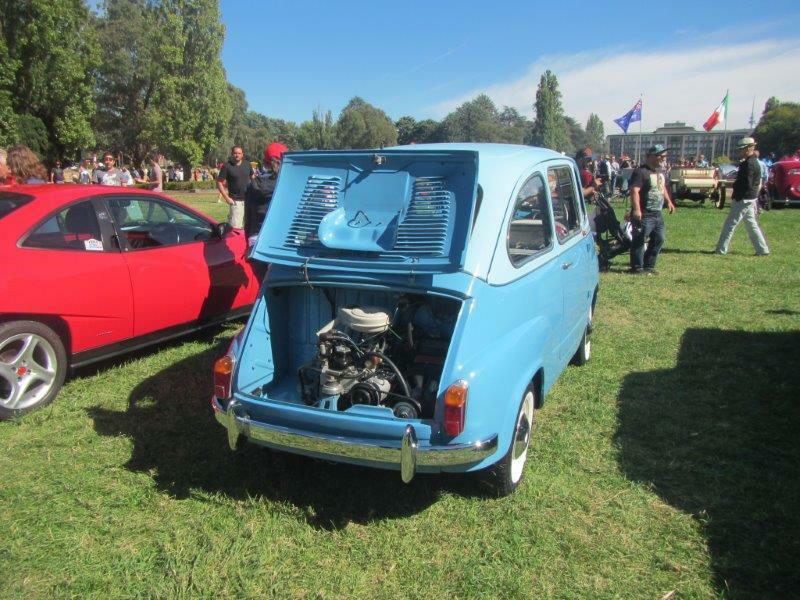 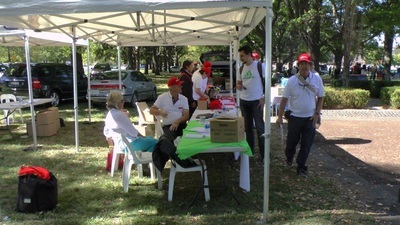 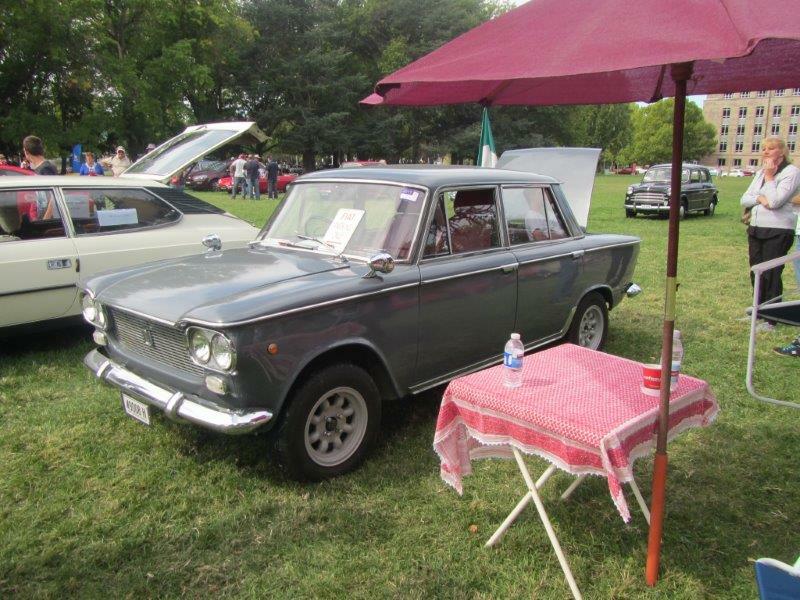 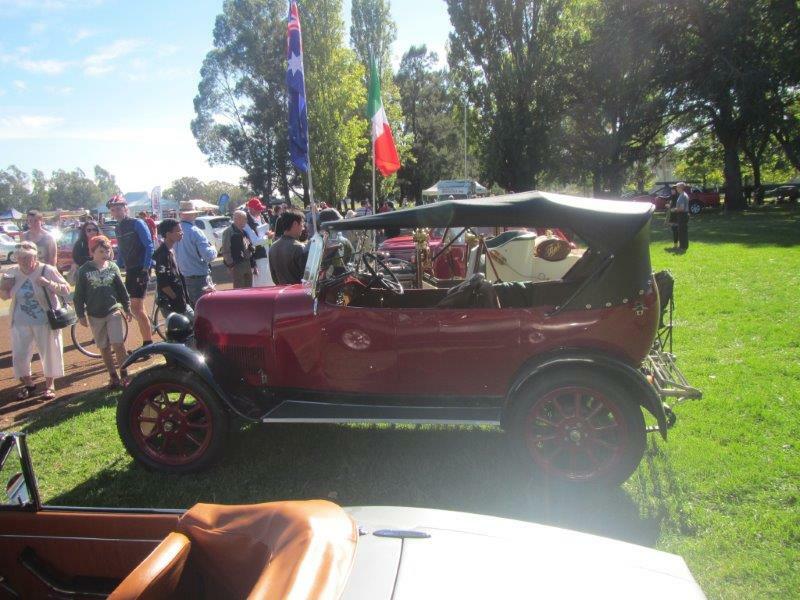 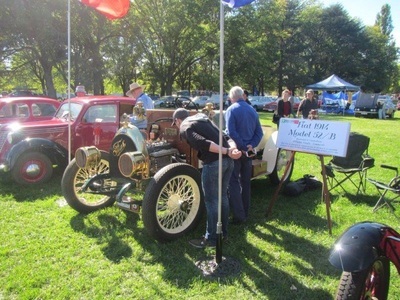 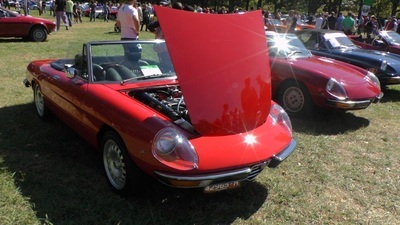 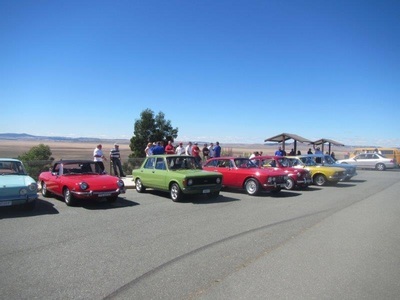 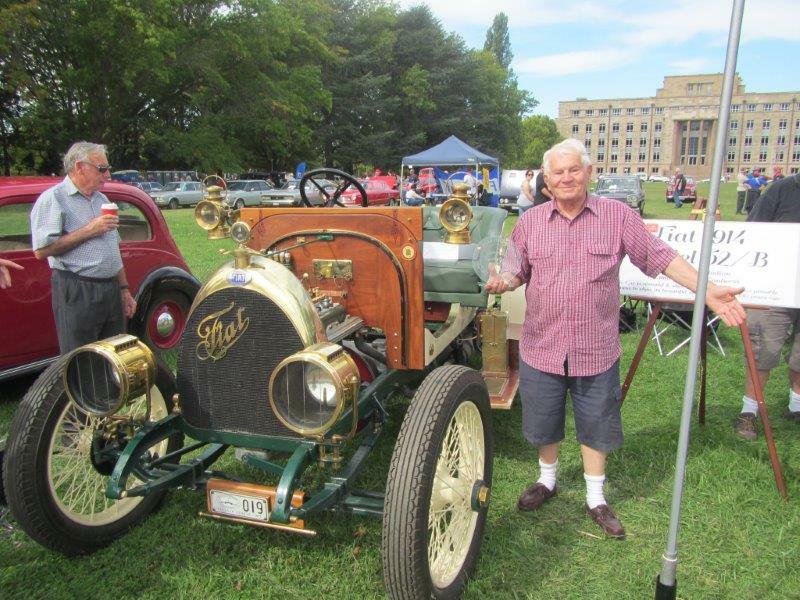 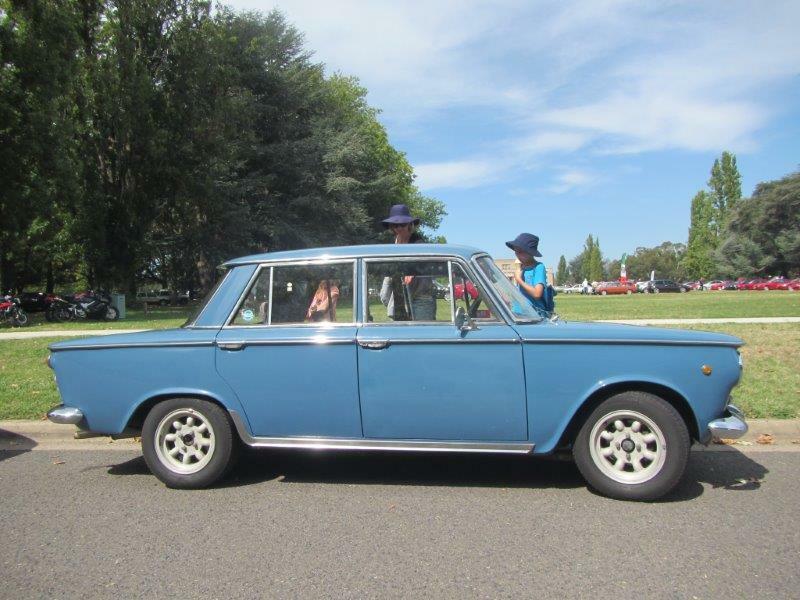 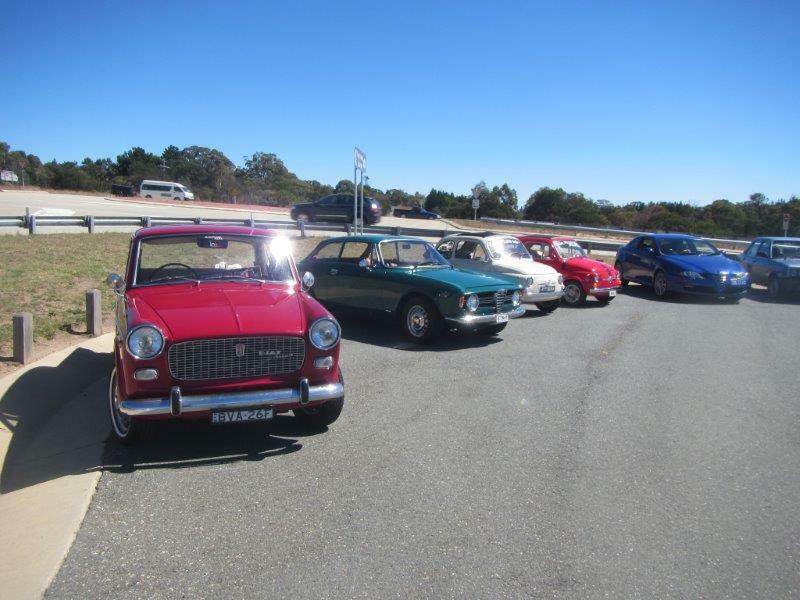 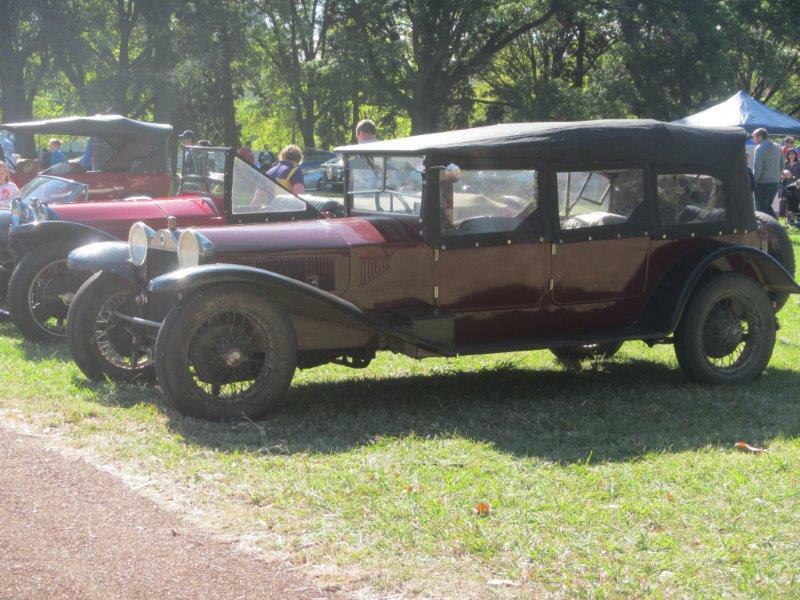 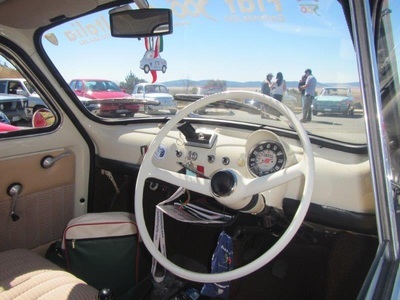 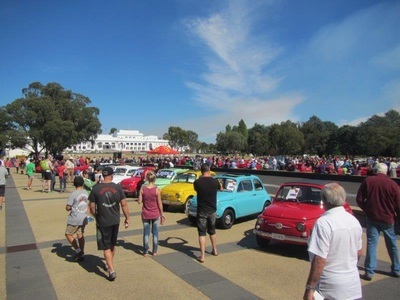 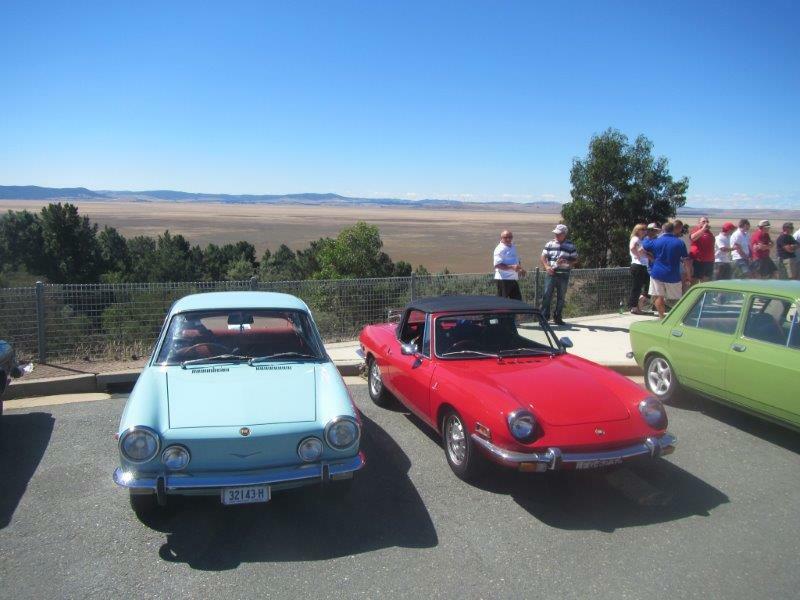 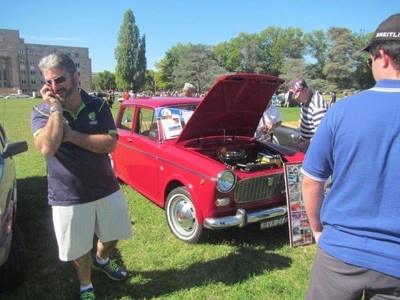 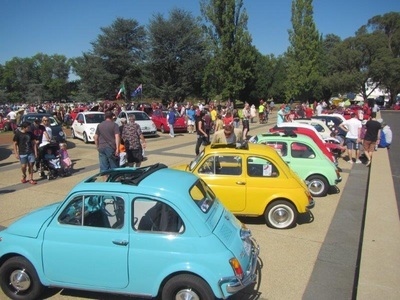 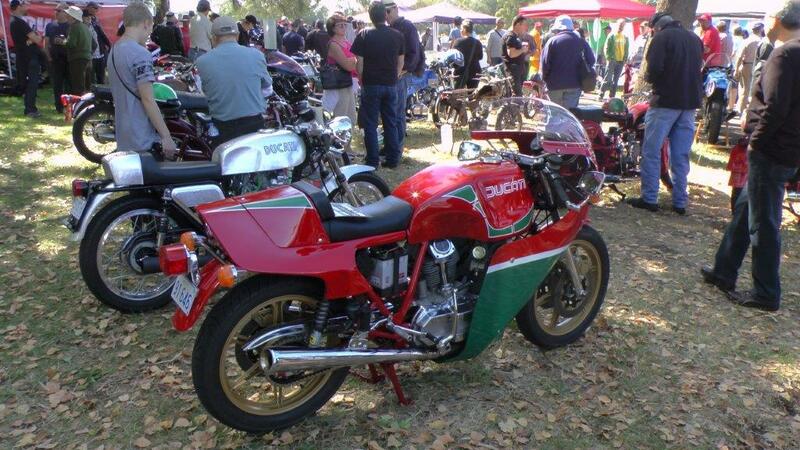 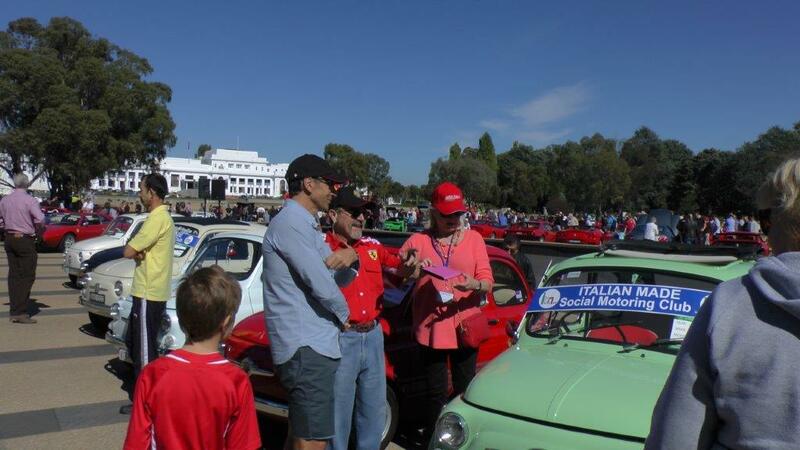 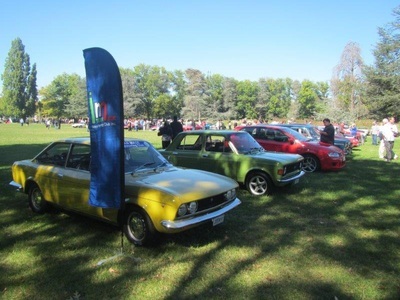 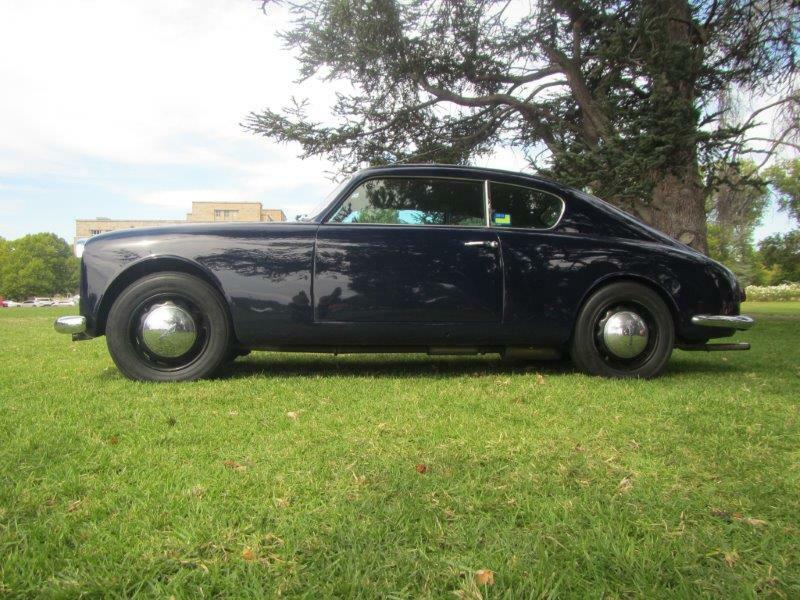 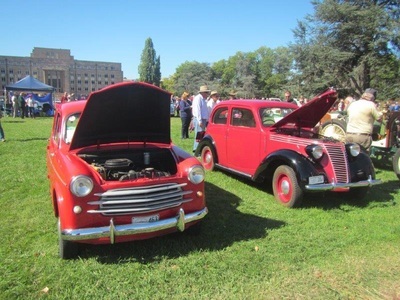 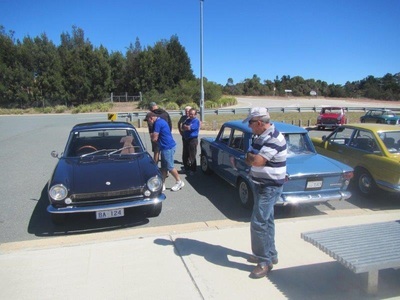 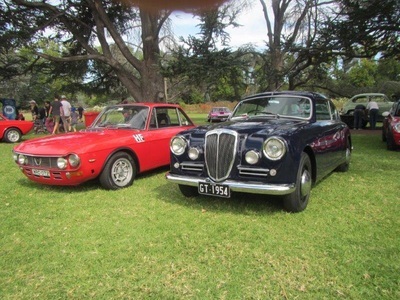 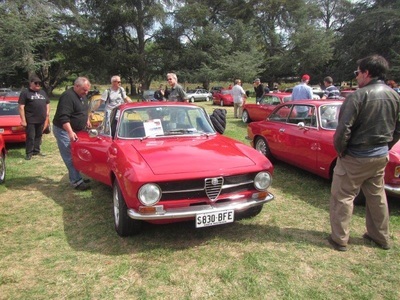 The display has been held on a continuous basis since the early 1980s, and it attracts a considerable entrant and spectator interest from within the ACT and from interstate. 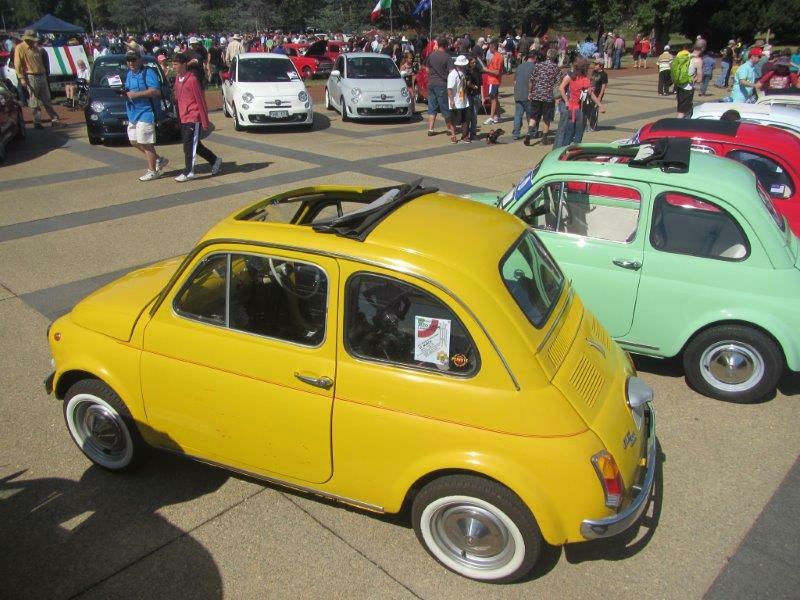 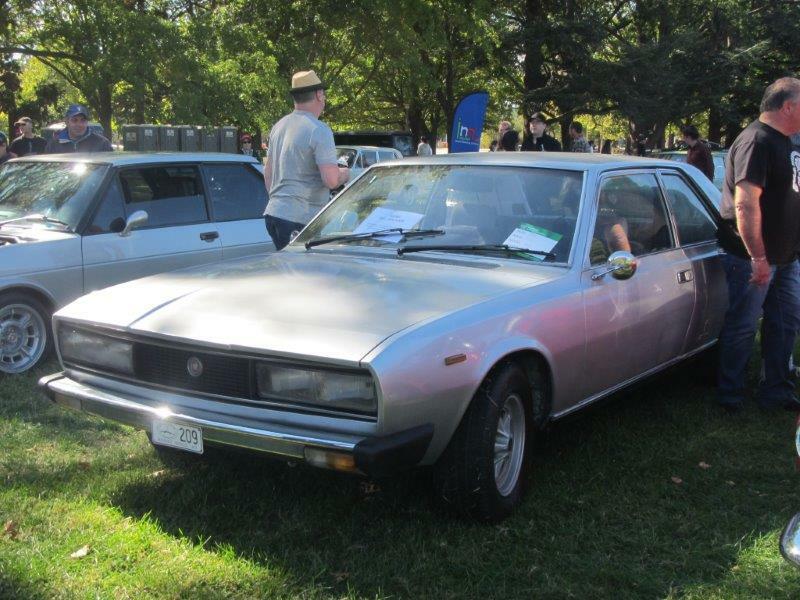 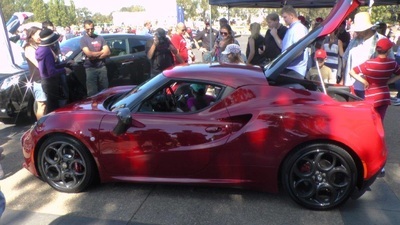 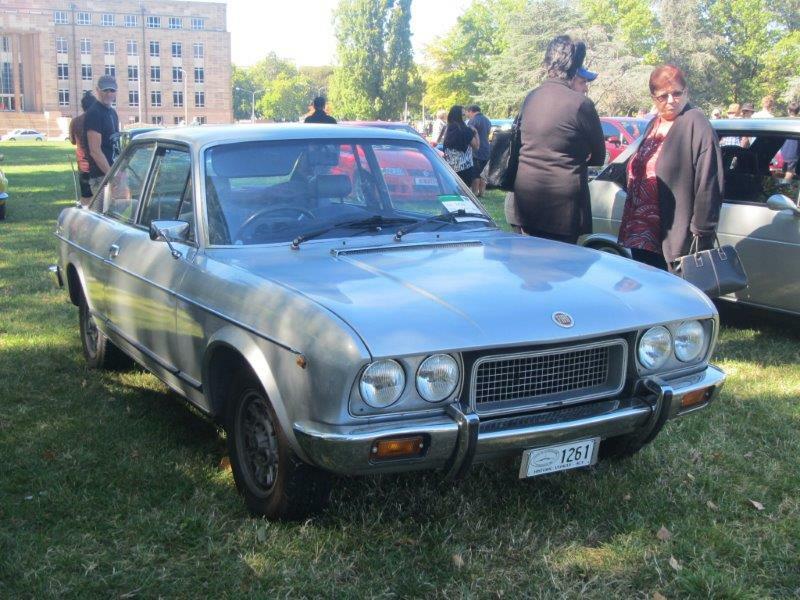 See www.autoitaliacanberra.com for more details and pictures from previous years.